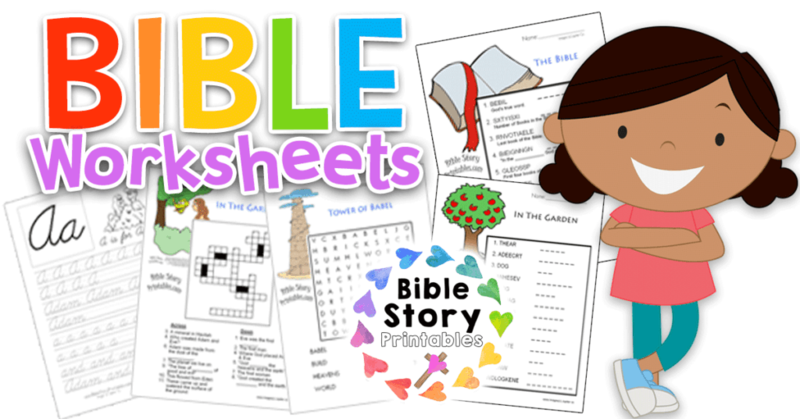 While we recommend taking a hands-on approach to your Bible studies (via Bible games, interactive crafts ect), the value of a simple worksheet is not lost on us. 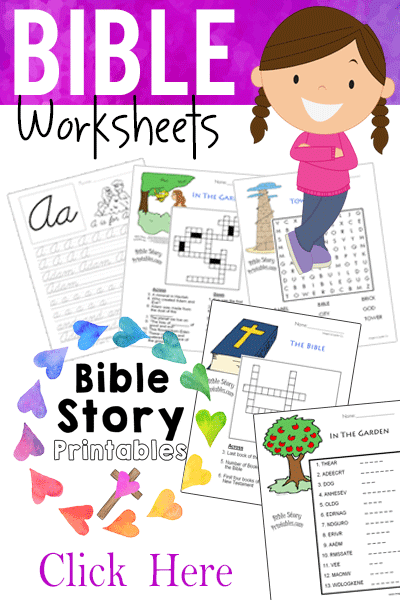 Worksheets, when used alongside your Bible lessons, can be a great way to explain or review key concepts you want children to learn. Worksheets don’t just have to be simple fill in the blank type questions. Our Bible Worksheets include Cursive Handwriting Practice, Crossword Puzzles, Word Scrambles, and Seek & Finds. Each worksheet is printable and available to reproduce for your personal classroom. 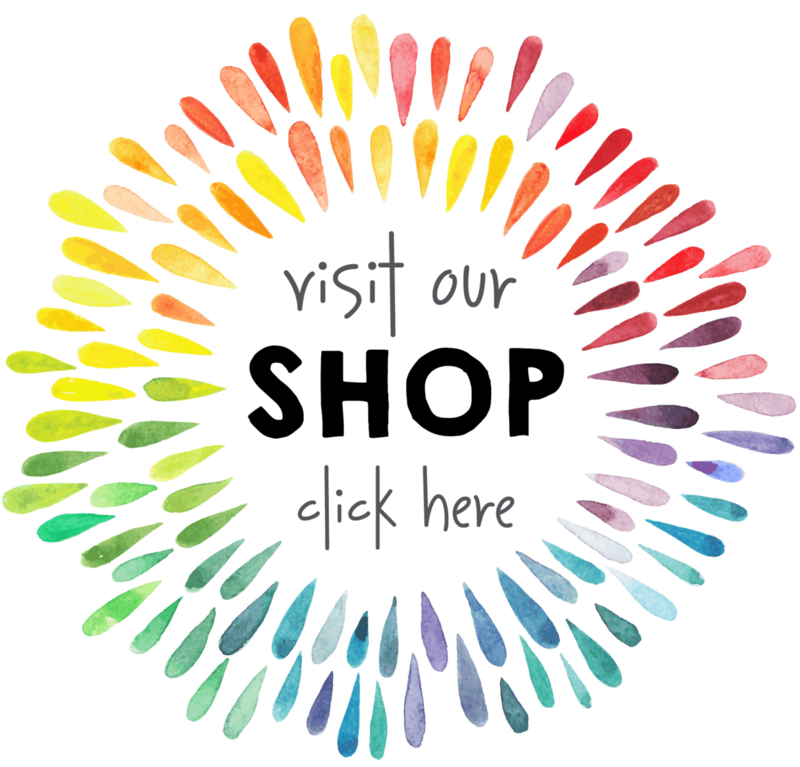 Looking for some fun follow-up activities? 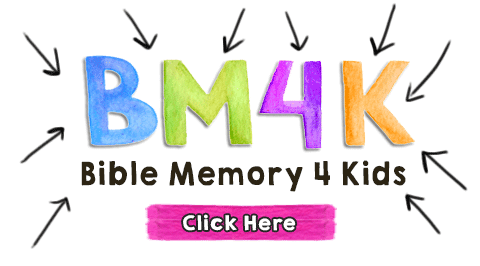 This is a great way to encourage children to learn to write in Cursive. 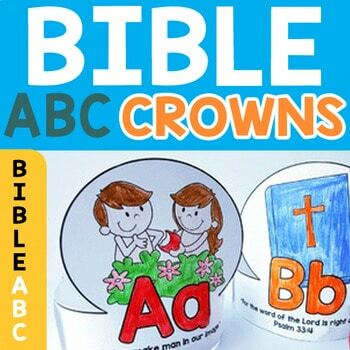 Our Bible ABC's and Bible Verse Copywork pages give children lots of practice. Bible Basics Word Scramble for Kids! This is a free printable crossword puzzle featuring questions about Noah's Ark. These crossword puzzles feature words from Genesis 2, the story of Adam and Eve. This is a bible word search puzzle featuring words from Genesis 2. You can print up different versions depending on the age level of your child. This is a bible word search puzzle featuring words from Genesis 11. You can print up different versions depending on the age level of your child. Click Here for more Tower of Babel printables. These are bible word search puzzles to help teach children different key aspects of the Christmas story. Children search for words related to Joseph and Mary's journey to Bethlehem. Here is a crossword puzzle for children who are learning about the Road to Bethlehem story. Children rearrange the mixed up letters to form key vocabulary words from Genesis 2. The easy version features clues about the word. Here are word scramble worksheets with the same are found in the journey to Bethlehem story, with the verse printed down below for extra help.